If you want to enjoy top-notch performance from all your HD and Ultra HD gear, consider AudioQuest Vodka HDMI. 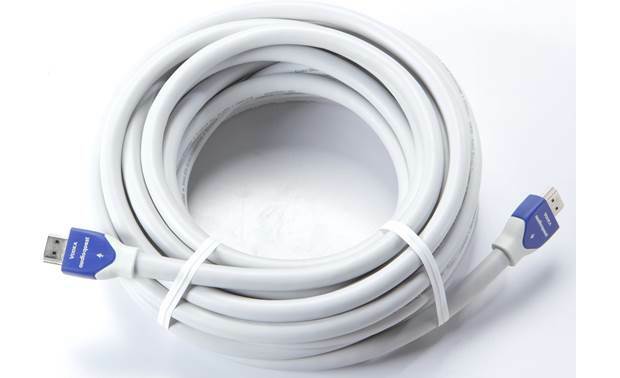 This beautifully made cable provides superior signal transfer for your high-end home theater gear. Vodka is rated "High Speed with Ethernet," so it can carry the highest-resolution video available — all the way up to 4K at 60 frames per second. 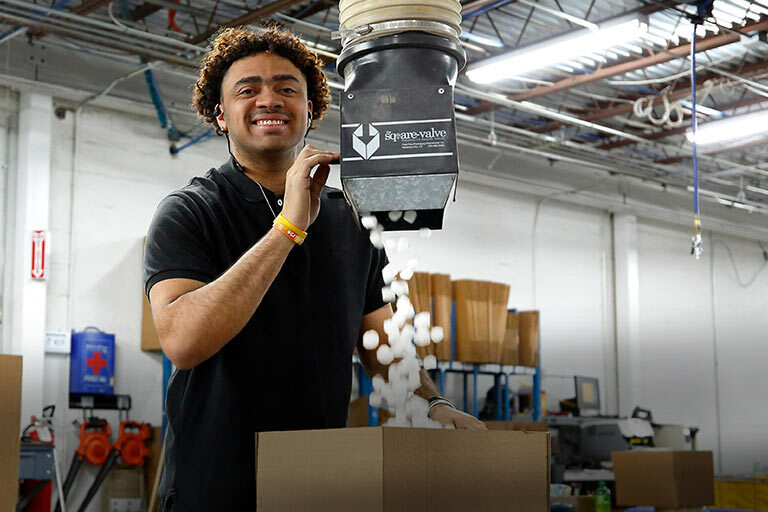 Connecting your components with AQ Vodka is a great way to prepare your system for the most cutting-edge features available today. AudioQuest Vodka uses solid-core, 10% silver-plated conductors to ensure every bit of picture and sound information makes it to your gear. 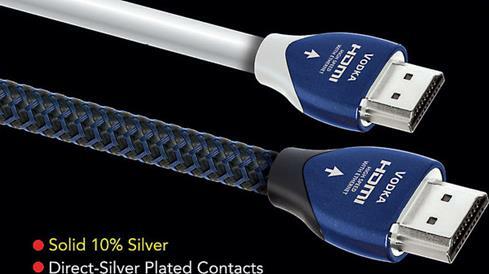 Silver is the most conductive metal; silver-plated copper conductors are ideal for very high-frequency applications, like HDMI audio and video. Because these signals travel mostly on the surface of the conductor, Vodka's high-purity silver plating provides performance that's close to that of a solid silver cable, but at a lower price. You can't go wrong with VODKA cable from audioquest. I purchased the 2m for long runs from my receiver located in the living room to my television in my bedroom. My connection for 4K worked as advertised, and with this cable, I will be ready for any specification upgrades. In-Wall Rated: The 12' and 24' Audioquest Vodka HDMI cable is CMG/FT4 rated for in-wall installation.